Denise Landau is one of the founding members of LT&C and Member of the Board from the organization’s beginnings. 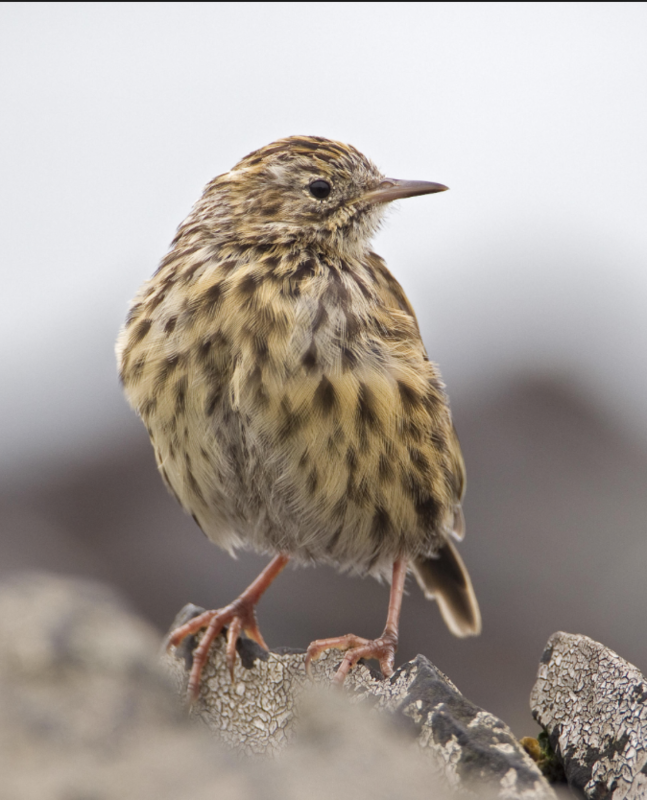 The Aspen Daily News and numerous other media outlets have recently featured her for her work on a monumental success story in the sub-Antarctic island of South Georgia, where she helped to eradicate human-introduced rats and mice, thereby saving two species of endemic birds from extinction. We always felt privileged to have you, with your impressive experience and achievements in both tourism and conservation, as a colleague on the Board of LT&C. Could you tell us what you are most proud of when you look back on your various achievements and how this relates to your engagement in LT&C? Actually, it is I who is privileged to be part of LT&C. 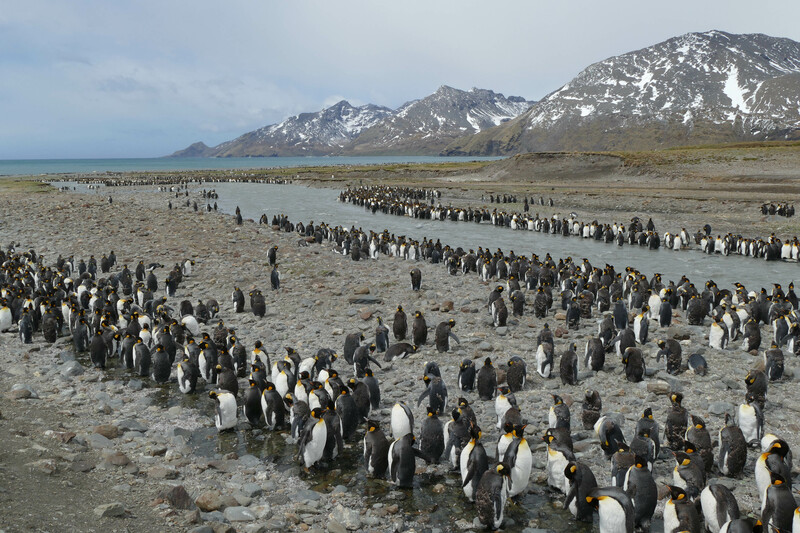 The LT&C “Penguins” have done a fantastic job creating impressive global examples of tour operators and governments teaming up to protect biodiversity. 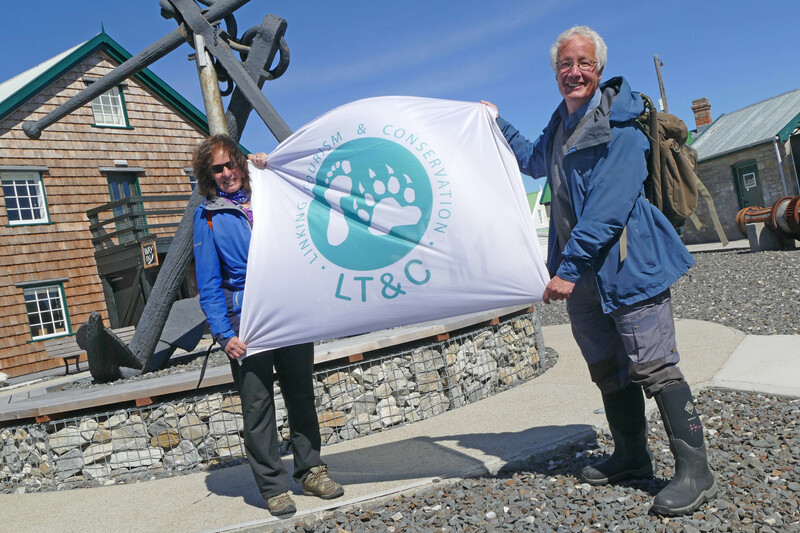 LT&C (Linking Tourism & Conservation) is a really important organization we should all support. Before this project, I spent 17 years with the International Association of Antarctica Tour Operators (IAATO), first on the Executive Committee and then as the Executive Director. That work was also monumental. We started with a few tour operators teaming up to create basic visitor guidelines to ensure the safety of Antarctic cruise passengers, wildlife and minimize environmental impacts is huge. That quickly expanded to whole systems of management strategies all with detailed operating instructions that have literally minimized environmental impacts in Antarctica. You can land at any of the top landing sites rich with wildlife and the only human environmental impact is some footprints. It’s a great track record. These same guidelines and cooperative agreements have also been used as models for safe and environmentally responsible tourism in other parts of the world, including the Arctic, Amazon and the South Pacific. Increasing pressures of global human activity in the years to come will require robust nature protection, whether we talk about marine protected areas, wilderness lands, national parks, local wildlife preserves or even isolated patches which serve as wildlife-rich habitats. However, budgets are increasingly strained, creating great challenges to manage special places. Yet, if small groups of tour operators and conservationists can have made such a significant impact in Antarctica and South Georgia, can we help tourism similarly save our other most cherished places? LT&C intends to do just that. What could others learn from the LT&C-Example South Georgia, and what potential do the neighboring Falkland Islands have to also become an LT&C-Example? Work and creativity go a long way to getting a project accomplished – even one that is costly and seems impossibly difficult. Our recent project in South Georgia cost nearly $13 million US and a majority of the funds were raised by those who visit the island. The South Georgia Heritage Trust (SGHT) and Friends of South Georgia Island (FOSGI) demonstrated that successfully linking tourism and conservation can lead to long-term protection of the environment. 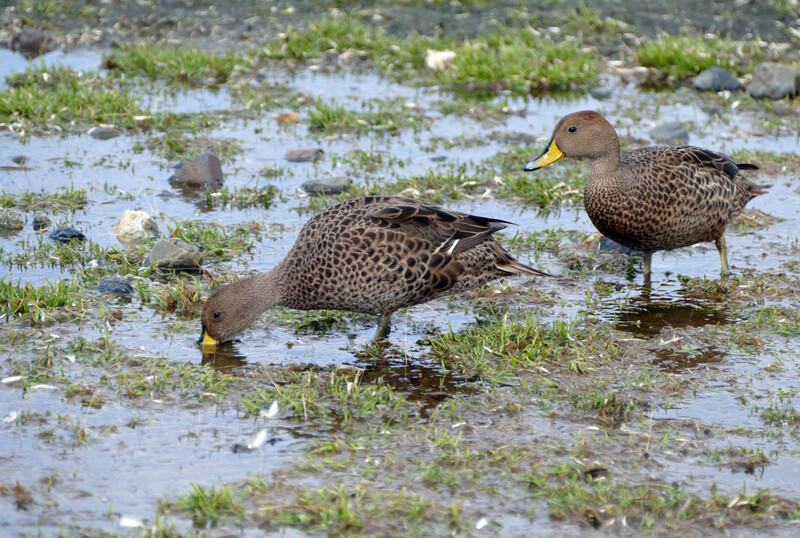 After all, we’ve managed to create a rodent-free environment in just 10 years, saving at least two species from extinction and maintaining breeding habitat for millions of seabirds in years to come. Read more about this success story. 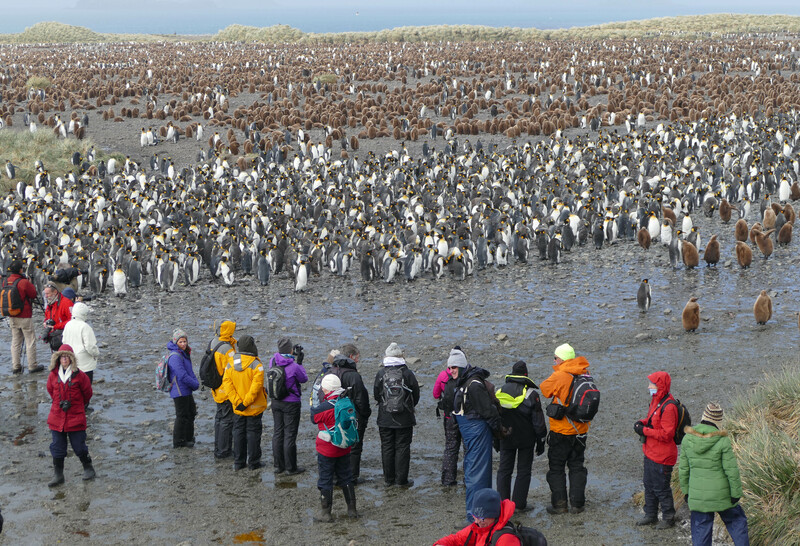 Falklands has a residential human population and that presents new challenges. LT&C will need to evolve new strategies for working with communities. But the basic ideas of linking tourism with the government to accomplish conservation goals remain. 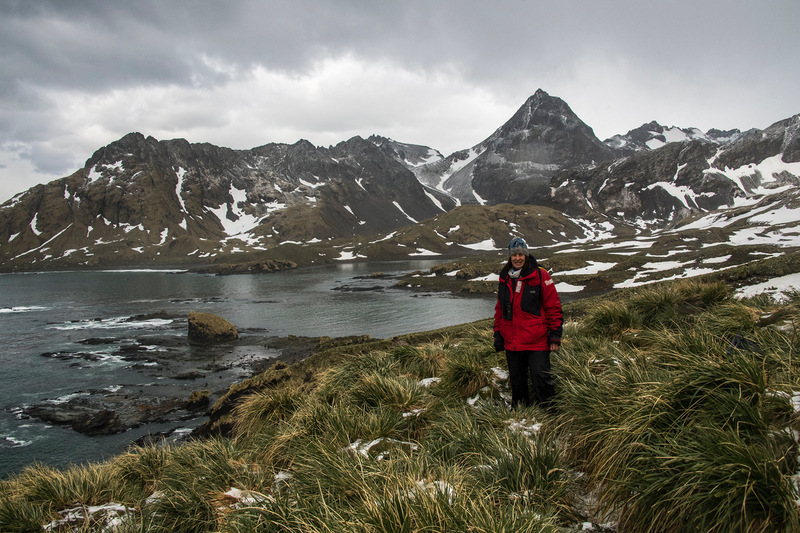 As former Executive Director of IAATO, do you know whether IAATO and its members are supporting the creation of a ring of marine-protected areas around Antarctica? Marine Protected Areas (MPA) around Antarctica are voted into existence by governments when they send representatives to the yearly Commission for the Conservation of Marine and Living Resources (CCMLR) meetings in Hobart, Tasmania. Since IAATO members are not involved with fishing or the taking of marine species, it generally has a lesser involvement in CCMLR matters than it does in the Antarctic Treaty Meetings. 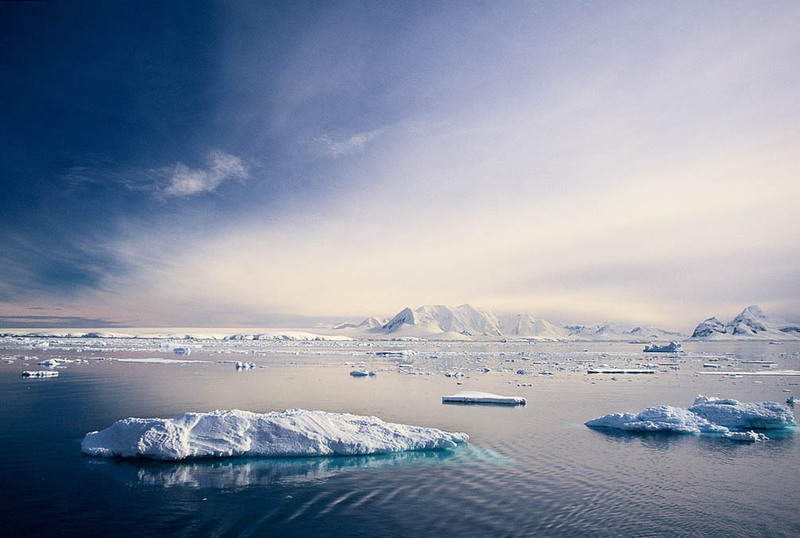 That said, protection of Antarctica is a main goal of IAATO. IAATO has been in existence since 1991 and has set environmentally sound standards in developing protective management strategies and being flexible through its systems to account for cultural differences, the growth of tourism and environmental protection. 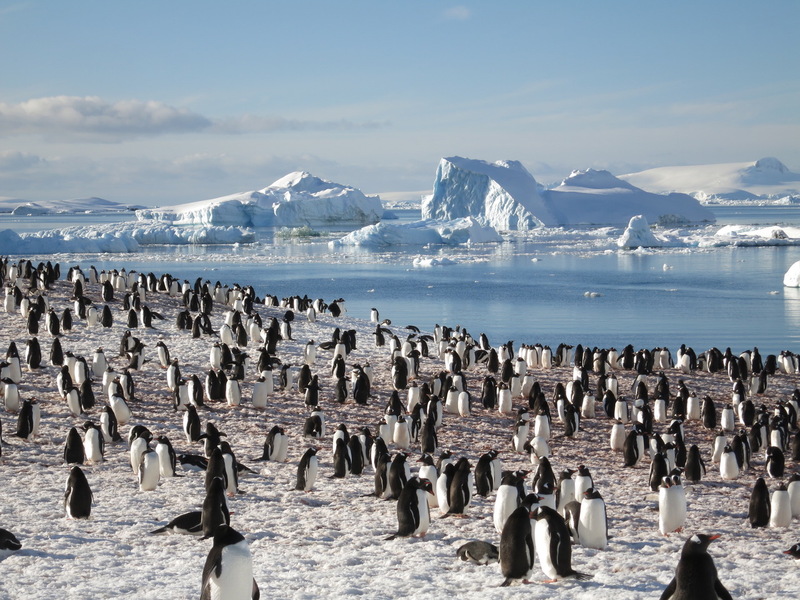 IAATO ships have extensive educational programs that inform their travelers of the proposals to create a ring of MPAs, so to that extent, IAATO is doing what it can to support Antarctic marine protected areas. IAATO is an exemplary model of linking tourism and conservation. What should LT&C and its members in the future do in order to achieve more LT&C-Examples, where tourism is supporting protected nature areas? Identify and encourage other local and international tour operators or management teams that would be interested in joining LT&C. We need everyone on board to help with replicating our examples of success to other habitats around our amazing planet. Let’s all get out there, expand our LT&C examples and save species! You may find special LT&C-Study Tours, where you can experience and support the above-mentioned LT&C-Examples yourself.